Earlier today, November 7, a Bitcoin [BTC] mining firm, Bitfury announced that they have raised over $80 million in their funding round. The funding was led by Korelya Capital, a venture capital firm backed by Naver Group. The investors of the private placement included Mike Novogratz, the CEO of Galaxy Digital, Macquarie Capital, Dentsu Inc., Armat Group, Jebre and Lian Group, Argenthal Capital Partners, MACSF, and iTech Capital. The details regarding the valuation of the cryptocurrency mining firm were not revealed. Antonie Dresch, the co-founder of Korelya Capital, the firm that led the funding said that they joined the mining firm as a lead investor at an ‘”incredibly exciting time” for the company and the blockchain space. He continued to say that Bitfury marked its way from a start-up to the biggest western blockchain unicorn and that they have constantly delivered innovative solutions in the space. Moreover, the cryptocurrency mining company had planned on going public, to become Europe’s first major cryptocurrency initial public offering. This news erupted in the market post Bitmain’s announcement that they were going public. 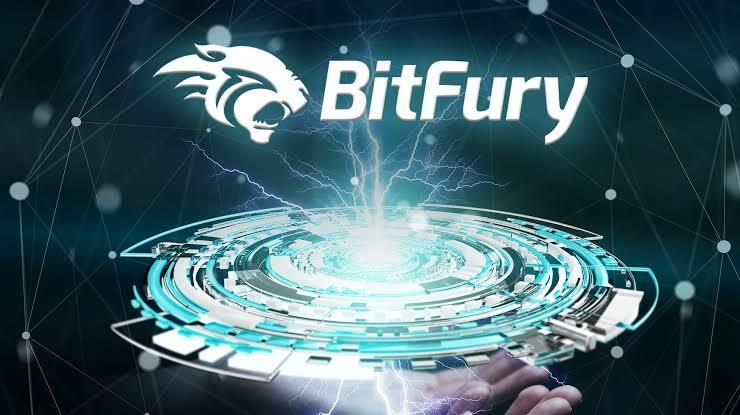 The report also stated that Bitfury was planning on an IPO with a valuation ranging between $3 billion to $5 billion. The Solution After The Financi..
One of Bitcoin's Leading Devel..